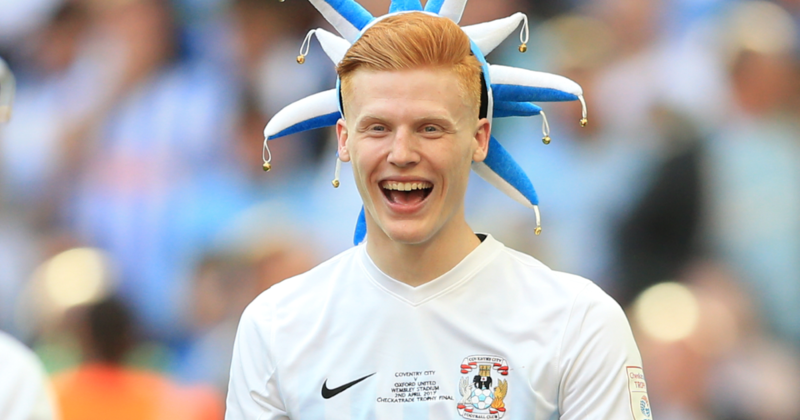 Coventry City defender Ryan Haynes has today joined fellow League One side Shrewsbury Town for an undisclosed fee. Haynes, 22, graduated from The Club’s academy and went on to make 107 appearances in 7 years at The Ricoh Arena. The left back was a part of the squad which won The Checkatrade Trophy at Wembley in April 2017 and made 25 appearances last season as The Sky Blues won The League Two Play-Offs, but Haynes did not feature in these games. “We received an offer from Shrewsbury Town and following the arrival of Junior Brown, we felt it was a good opportunity for Ryan. “Ryan has been a good servant for Coventry City Football Club, playing over 100 games and is another product of the Academy.